After the massive success of Duster, Renault tried their luck in the MPV segment of the market. With the Lodgy, Renault entered into a direct competition with the Toyota Innova which is a highly successful car and remained segment leader since a long time. The Lodgy is made on the Duster platform and is a very good car to drive for an MPV. It also comes with premium features to take on the Innova. Being an MPV, the rear seats of Lodgy offers very limited legroom and it can’t be adjusted. The car is spacious yet the second-row comfort is not at par. The boxy angular design of Lodgy does not make it a first choice in the market. The 109 BHP model of the Lodgy suffers from turbo-lag and the absence of a good service network makes the Lodgy a flop car in India. The diesel rocket is the most powerful car in the segment. The Cruze looks very good and stands out in the D-Segment. 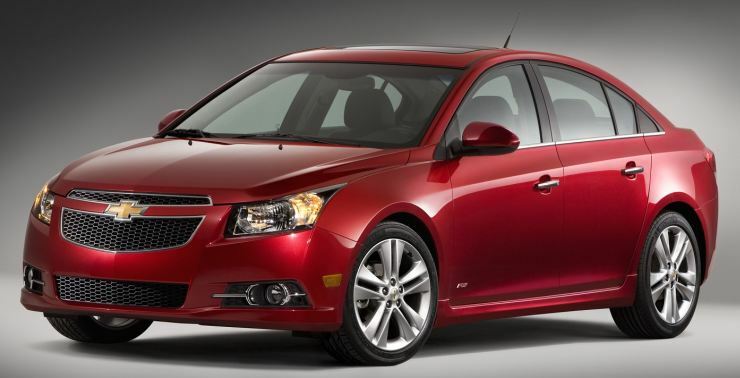 Coming from an American brand, the Cruze stands true to the American culture of powerful muscle cars. The Cruze is a powerful car but buyer’s of D-Segment look for space and that is one thing that Cruze misses out. The car also carries the Chevrolet brand which is not very successful in India and the service network is not as wide. Tata Bolt was Tata’s first attempt to remove its image of commercial vehicle maker. The Bolt is a brilliant car with turbo petrol and turbo diesel engines and offers a lot of equipment inside the car too. The Bolt was the first product that Tata launched after the announcement of Horizonext program that aimed at making the passenger cars better. The Bolt carried the dreaded shape of Indica that made people hate it on the first look. Then the car is not practical at all. Being a passenger car, absence of features like cup holders made it unwanted by people. Volkswagen Jetta is a premium offering the German manufacturer. The car carries a lot of premium features and safety equipment. Jetta also looks very good and is also powered by high-performance engines. Jetta is present in the D-Segment of the market which is not popular for sedans anyway. Adding up to that, the sky high price of the Jetta made it a highly ignored product in the market. There is nothing wrong with the car except its price. 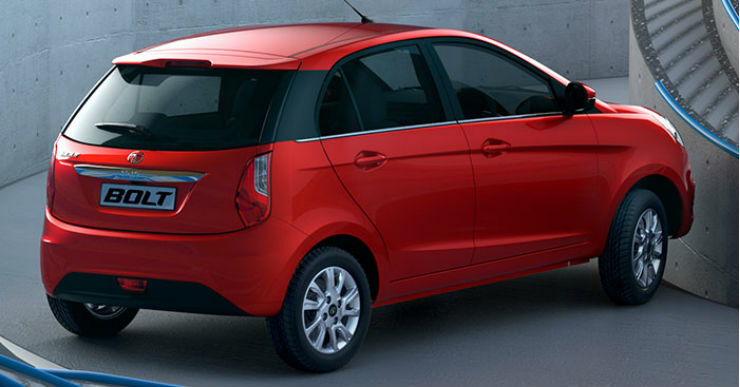 The Figo Aspire is the first compact sedan from Ford. The car looks the best in the segment and has a powerful engine to go with. The Figo’s maintenance is also cheapest in the segment and for a sub 4-metre car, the Figo Aspire also offers a lot of space. The Aspire misses out on Ford’s USP which is sharp handling and solid body. the Aspire is lightweight and does not handles as good as other Ford cars. People who want to buy the Figo Aspire just look elsewhere because of this. The Figo Aspire is a good car but has been ignored in the market due to its Ford unlike characteristics.